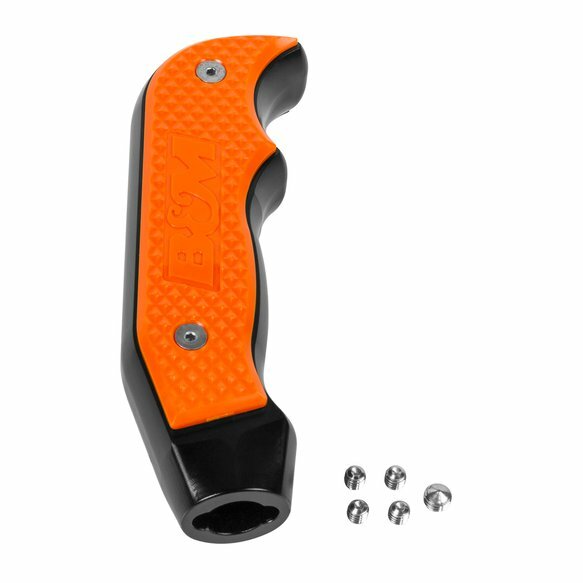 Patterned after B&M's Magnum Grip Racing shifters, the new XDR Magnum Grip replacement shift handle fits all 2016-2019 Yamaha YXZ1000R side by sides with manual transmissions. 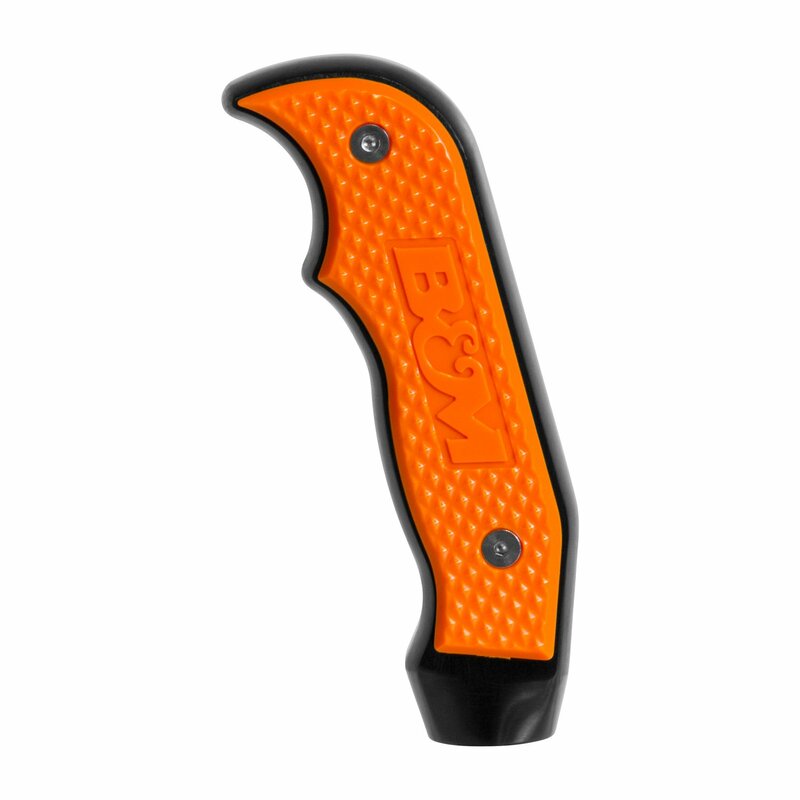 The handle is CNC machined from billet aluminum, is given a tough MIL-Spec black anodized finish and includes replaceable bright orange polycarbonate side grip plates for an aggressive modern look. 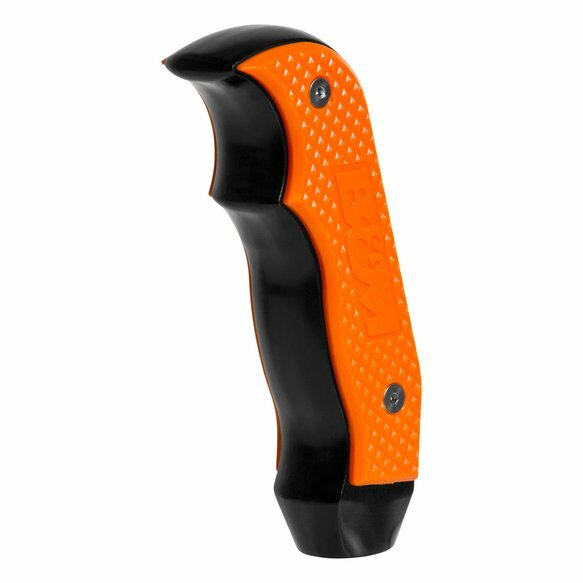 Includes all necessary hardware and easy to follow installation instructions. 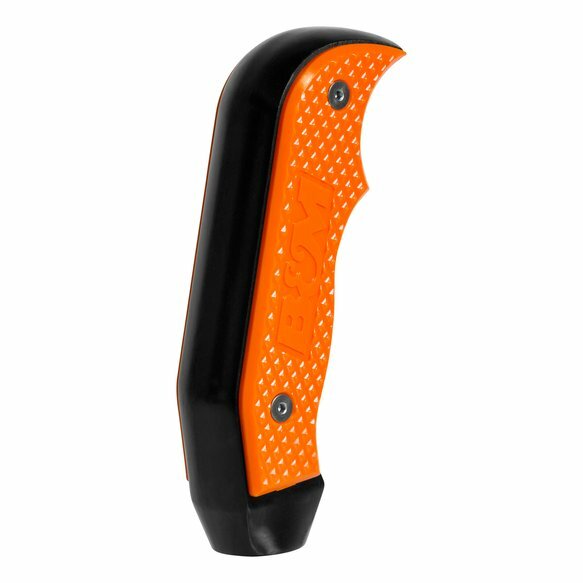 Be sure to check out all the colors and finishes of side grip plates available for the Magnum Grip shifters to customize your Yamaha's interior.